My love muffins. I am going to keep it short and sweet today as I am sick. Again. Brutal and unjust. That is what that is. I wanted to share with you some simple tips and tricks that you could implement into your own home to give it the much needed Fall feel that it deserves. First up? 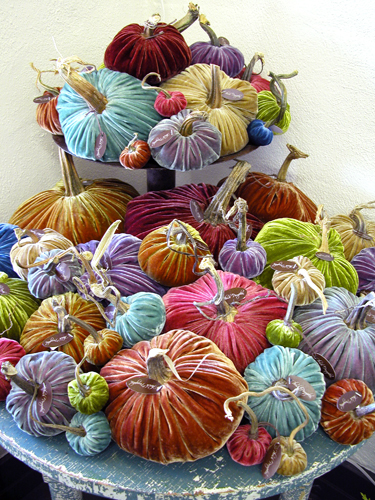 Velvet pumpkins. I actually spotted these at the Richmond Symphony Designer Showhouse displayed in a large bowl on a coffee table. 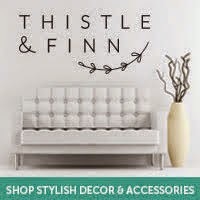 I was obsessed and had to find a DIY to get these into my home. This will be happening this weekend. Come rain or shine. 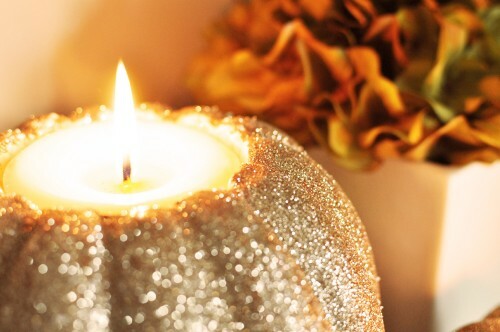 For the glittery and glammy girl (me and you) a glitter pumpkin votive holder. I mean how fabulous is this? 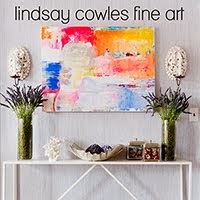 These would look so fabulous sporadically placed through anyone's home. No matter the aesthetic. Trust me. Silver glitter is my neutral. A super cute fall wreath that is just dying to be "glammed". What do I mean by glammed? I could see this with metallic pumpkins. What do we think? The normal orange would do as well, I am just a metallic sort of gal. 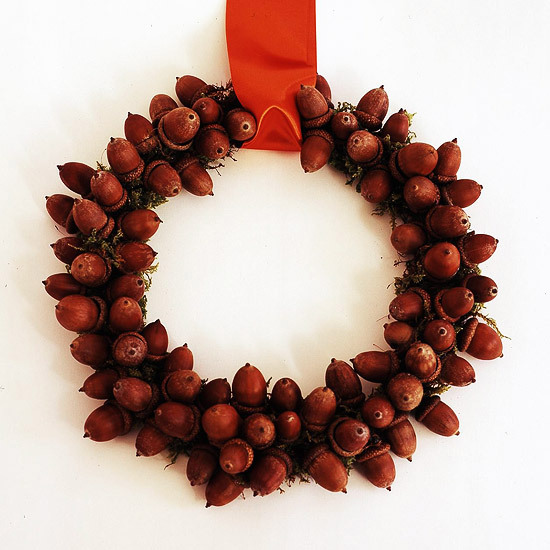 Acorns are a great way to accessorize your house with the Fall look. I found this great wreath DIY, but another fabulous and easy option is filling glass containers (tall, short, fat, skinny) with acorns and pinecones from your yard. Easy, cheap and instant Fall decor. Use pheasant feathers. This does not only go for place settings. 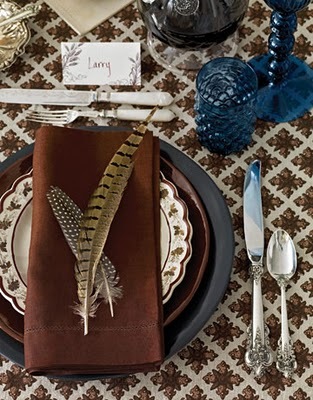 Pheasant feathers can be placed in vases or even laid out on tables. I love the organic and natural feel it brings to a space. Case in point. Wheat. What better way to bring nature into your home. I mean you don't look at wheat and think Summer do you? I don't. 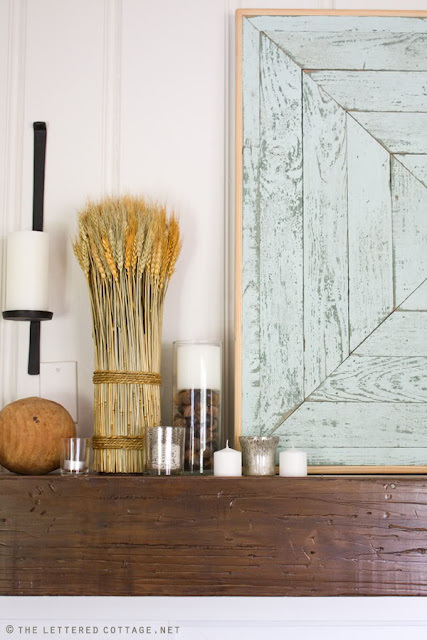 Secure a bushel of wheat to adorn your mantle or be the centerpiece of any table. 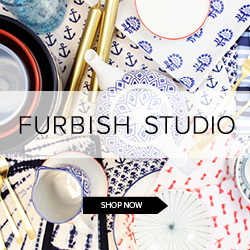 Want it for your dining room? Do it in pairs of three. Always odd numbers. Always. So there you have it. Super simple and easy ways to get our Autumn on. Do you all have any special traditions or tips to Autumnize your spaces? Tell me now. I am so bossy. Loves! It's all about the pumpkin and the mums. I really don't like mums ... but I have to have them in the fall ... the bright yellows and reds ... make me happy!! I generally keep the fall/Halloween decor outdoors with pumpkins and mums. Indoors I just put away the summery, white accessories and add in warmer colored things. I pretty much let the faux pumpkins ride through the end of September through Thanksgiving. Love how excited Wells is over pumpkins this year so that's really got me in the spirit. I'm pretty obsessed with the whole glitter pumpkin craze. Pumpkins for us too. I also spray painted some gourds white to put on our fireplace mantel. Feel better! Pumpkins all the way. And glitter pumpkins, perfection. I hope you feel better LIndsay! 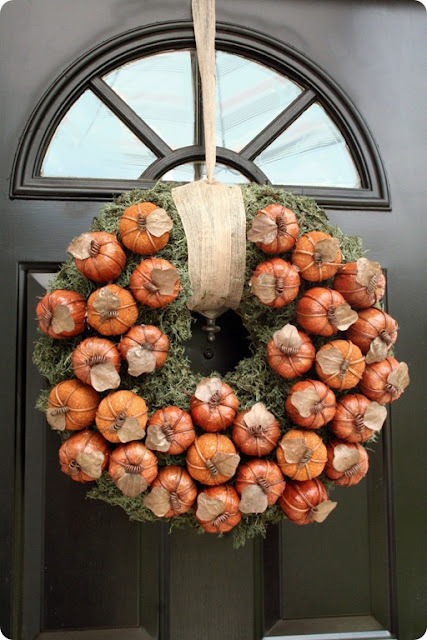 Love the velvet pumpkins and yes to glamming up the wreaths! The glitter pumpkins are my very favorite! I did a ginger jar pumpkin. great and easy DIYS!!! my fave combination! Great round-up! LOVE these! I want to do the glitter pumpkin. I hope you feel better my love!! So many cute ideas...I love the glitter pumpkin candles!